Since he started working as an attorney in 1999, Jörg Wiese has worked almost exclusively in the fields of → criminal tax law and → tax dispute proceedings. 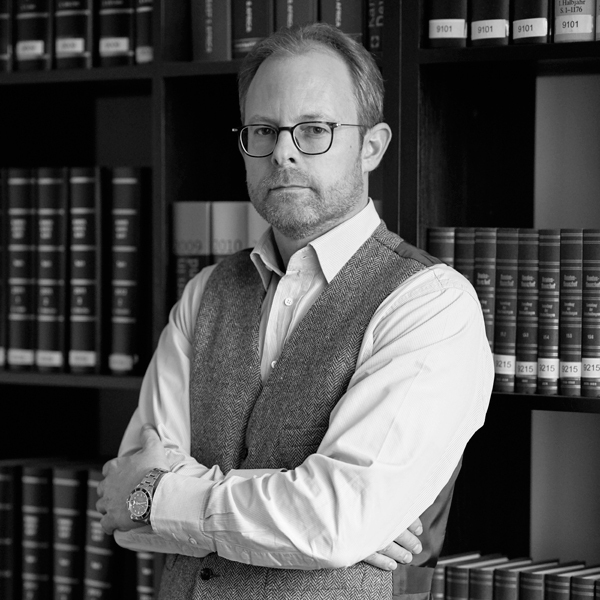 As a result of his many years of specialisation in these two legal fields, he possesses a high level of expertise and tremendous practical experience in working with financial authorities, financial courts and criminal justice. 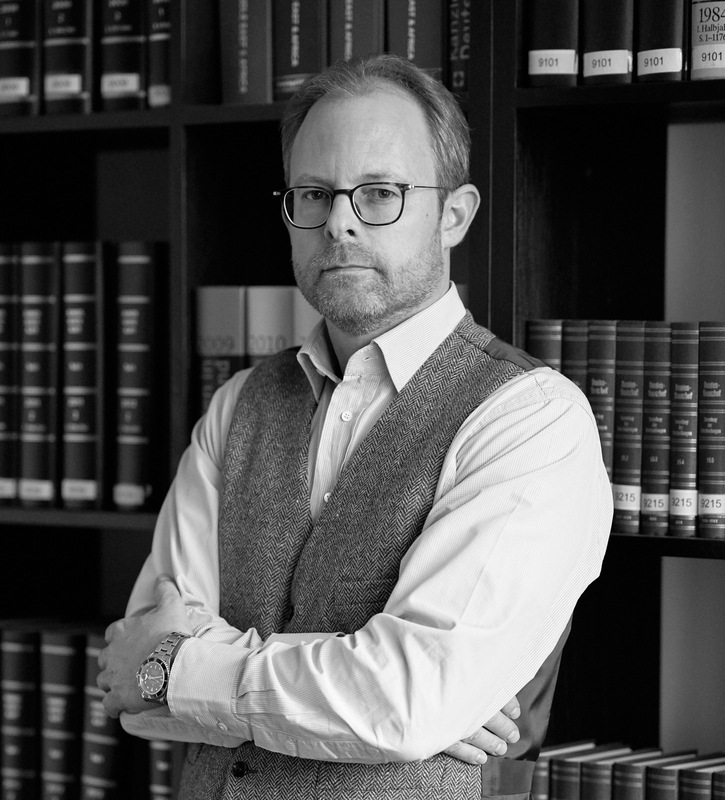 Jörg Wiese also works in selected areas of → criminal commercial law related to criminal tax law. As a result of his personality, when working for clients, Jörg Wiese is very analytical, strategic and diligent. He identifies opportunities and risks to provide the best advice. He sees difficult cases as a challenge, not as a burden. His high level of personal commitment and his ability to convince people make him extremely effective. When necessary, Jörg Wiese will fight for his convictions. He is opposed to lazy compromises. Jörg Wiese provides his clients exclusively with personal and customised advice. He deals with fears and concerns with circumspection and objectivity. He sorts the thoughts and closely involves his clients in processing the case. Reliable communication is a matter of course for him. He thus establishes and maintains a trusting relationship as a foundation for a successful cooperation. Steuerstrafrecht Handbuch 6. Aufl. 2013, Wannemacher & Partner (Hrsg. ), Stollfuß-Verlag Bonn/Berlin, ISBN 9787-3-08-371326-5, Mitautoren: Andrejtschitsch, Gotzens, Grötsch, Kürzinger, Lehmbruck, Seipl, L. Walischewski, D. Walischewski, Wiese u. a.